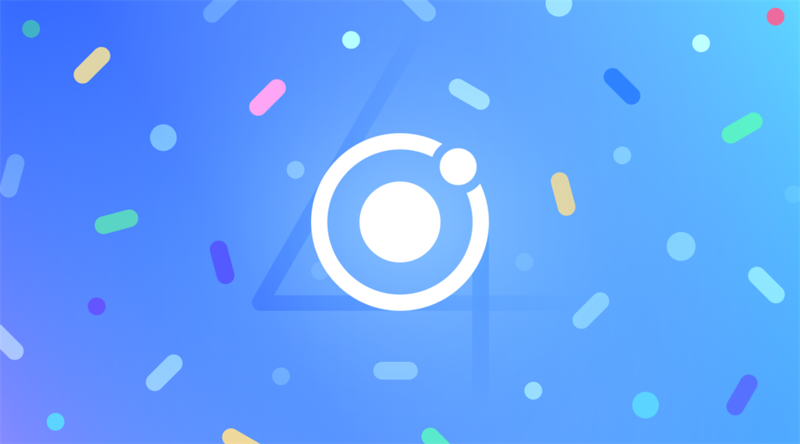 Recently, Ionic Framework released its latest version 4.0. This release makes Ionic a framework that can be used with any front-end frameworks. Recently, Ionic Framework - an open source framework for building mobile apps - released its latest version 4.0. This release makes Ionic an app development framework that can be used in a company with any front-end framework. The company emphasizes that the Framework is now distributed as a set of Web Components using the Custom Elements and Shadow DOM APIs which are available in all modern mobile and desktop browsers. Earlier, Ionic could only be used by Angular programmers but it now opens up new options for development teams. According to the official announcement, the new version is the fastest and most complete. It is at least 1.5 times faster than the earlier ones. "Practically, every web developer in the world can now use Ionic’s components in their mobile, desktop, and Progressive Web Apps - just by using Ionic’s custom HTML tags in their app...On top of that, because Ionic now targets standard web APIs instead of third-party ones, developers can rest assured that Ionic’s component APIs will stay stable for many years to come instead of falling victim to frontend and framework churn." wrote Max Lynch. With 4.0, programmers now will not require to modify the internals of Ionic’s Sass/CSS styles or inspect to find internal classes to override. Modifications now can be achieved by targeting Ionic’s public theming API through the published, documented CSS Custom Properties. "4.0 is a fascinating release because it also tells us a lot about where web and app development is today. It indicates - Angular’s popularity is waning and that Web Components are going to remain the building blocks of the web for years, inconsiderate of how frameworks evolve," the official blog post introduces Ionic Framework 4.0, "in our minds, it was clear Web Components would be the way UI libraries, like Ionic, would be distributed in the future. So, we took a big bet and started porting all 100 of our components over."